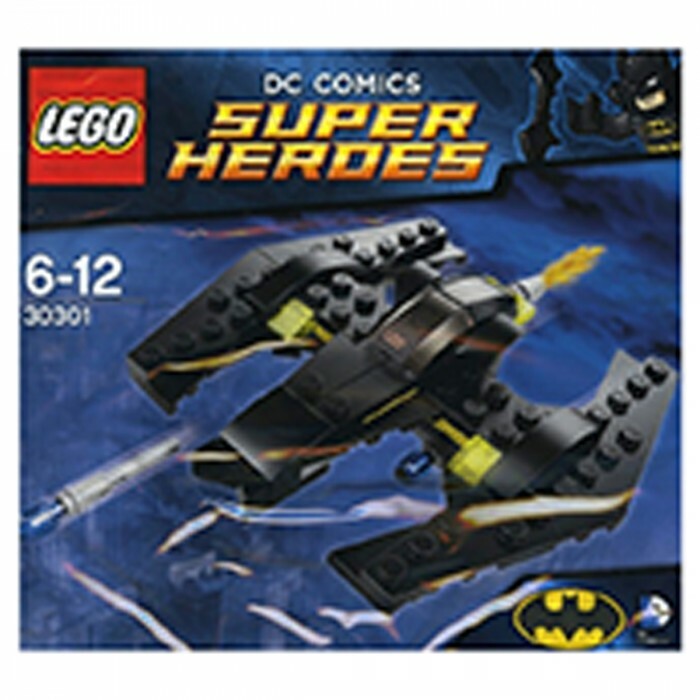 Expand your LEGO superheroes collection with this Batwing! 30301 DC batwing batman promo polybag. Another LEGO build to fit in the rest of your collections.